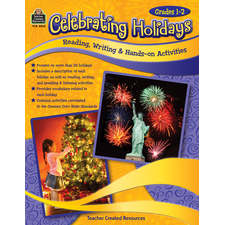 Introduce, teach, and celebrate the holidays with your students. 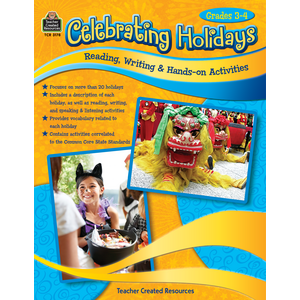 This culturally diverse book is full of original fiction, poetry, and nonfiction, along with writing, speaking, listening, and craft activities. Relevant vocabulary is also included. 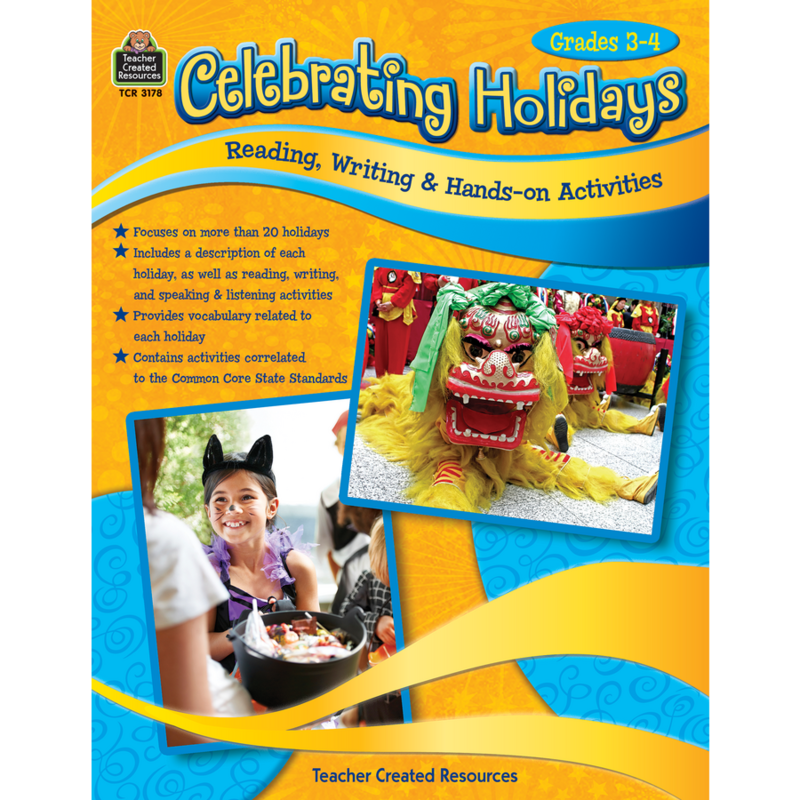 Each of the twenty-two units covers a specific holiday. 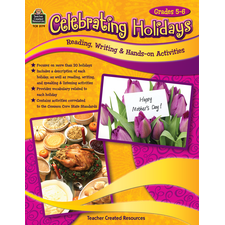 The reading passages and accompanying activities are all based on and aligned to the Common Core State Standards. 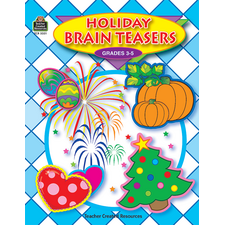 We recently learned about Christopher Colombus and the stories were perfect and there was a few activities that they could chose from.